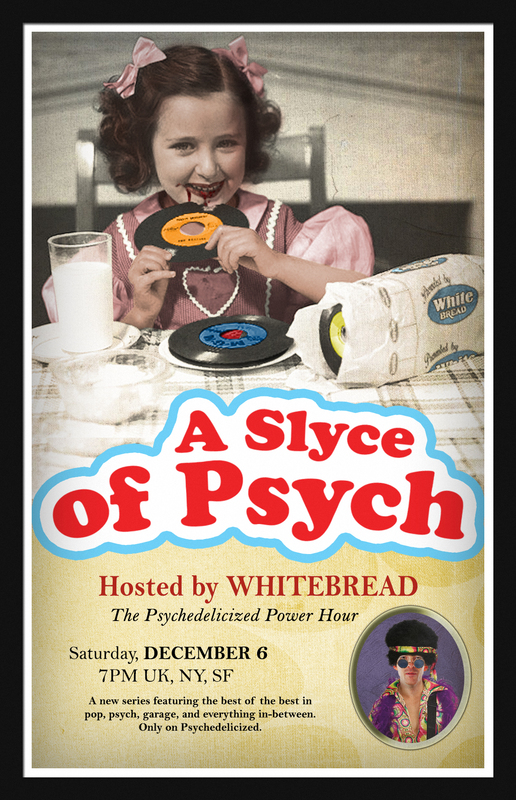 Tune into Psychedelicized this Saturday, January 24 at 7pm UK, NY, SF for another Slyce of Psych with your host Whitebread. 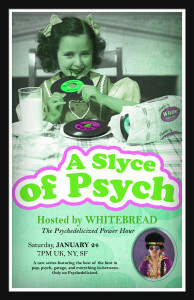 Playing the grooviest of the grooviest in pop, psych, garage, and everything in-between. 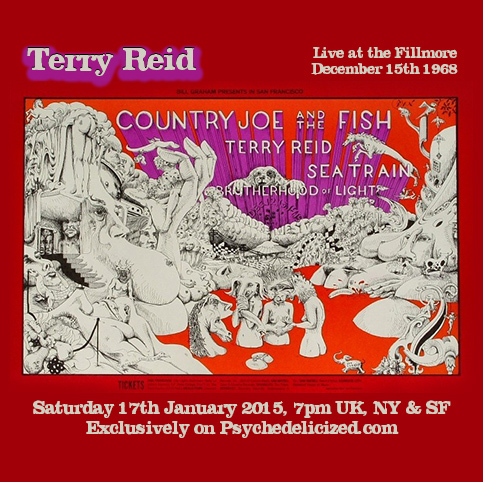 Live Psych Out this Saturday – Terry Reid at the Fillmore Dec 1968! The man that turned down the chance to sing with Jimmy Page in the band that became Led Zeppelin, Terry Reid suggested Page check out Robert Plant and his band’s drummer… and then went on to cut some great tracks and albums in his own right, although not all really well known, Page himself described Reid’s ‘River’ album as one of the eras best. 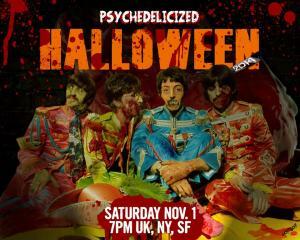 This Saturday on the Psychedelicized Radio Power Hour Rusty presents “Spaces Within Spaces”, a psychedelic sonic spin into space. 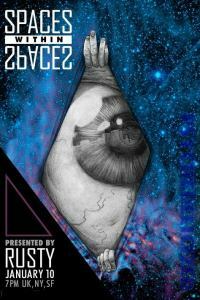 The voyage launches Saturday 7PM UK/SF/NY, somewhat later on Mars. 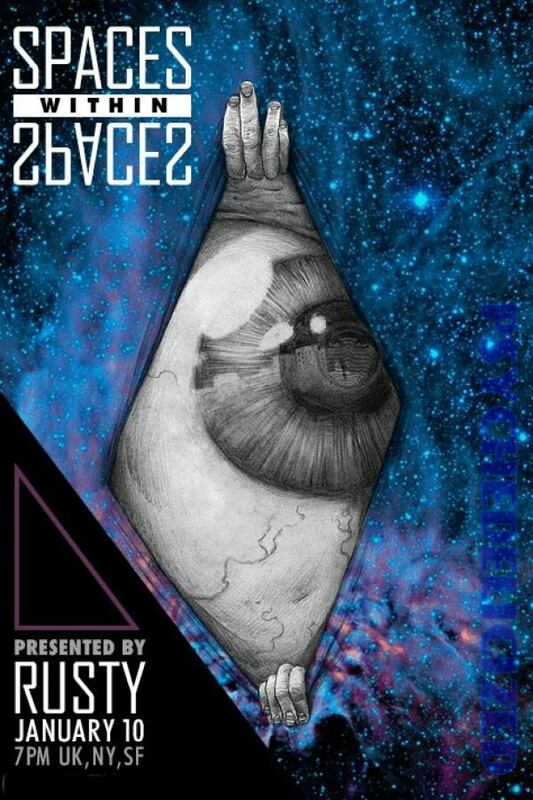 It’s going to be out of this world!!! Tune in this Saturday, Dec. 6 for A Slyce of Psych. A nutritious and delicious new Psychedelicized Power Hour series hosted by Whitebread and featuring the best of the best in pop, garage, psych, and everything in-between. 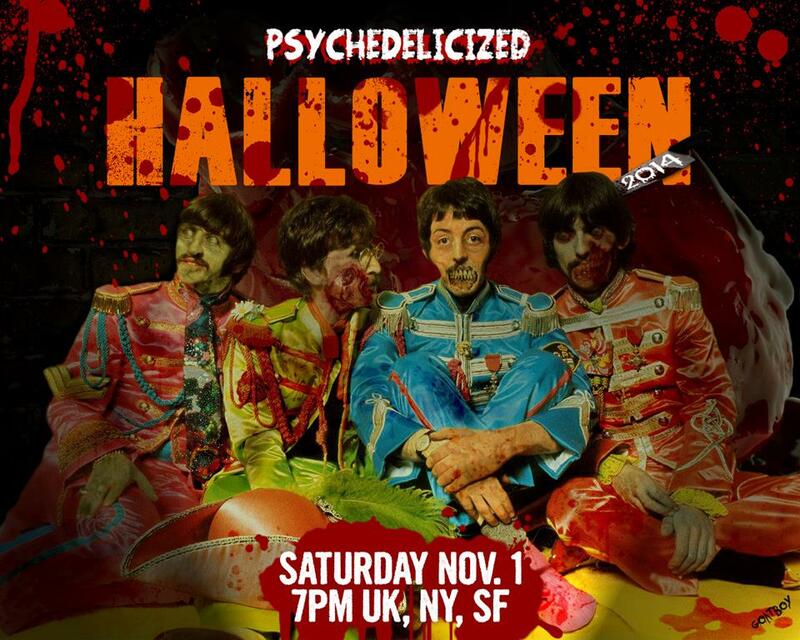 Show times are 7pm UK, NY, SF. 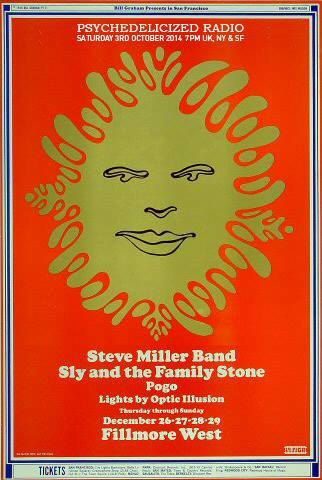 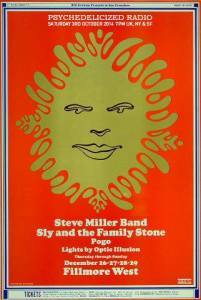 This Saturday – Live Psyche Out is Steve Miller Band live at Fillmore West 1968! 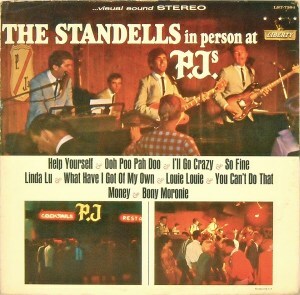 This Saturday – Live Psych Out is The Standells live San Fran 1964! 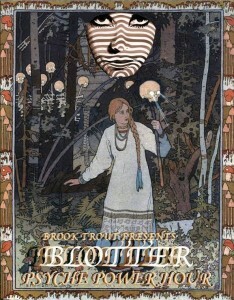 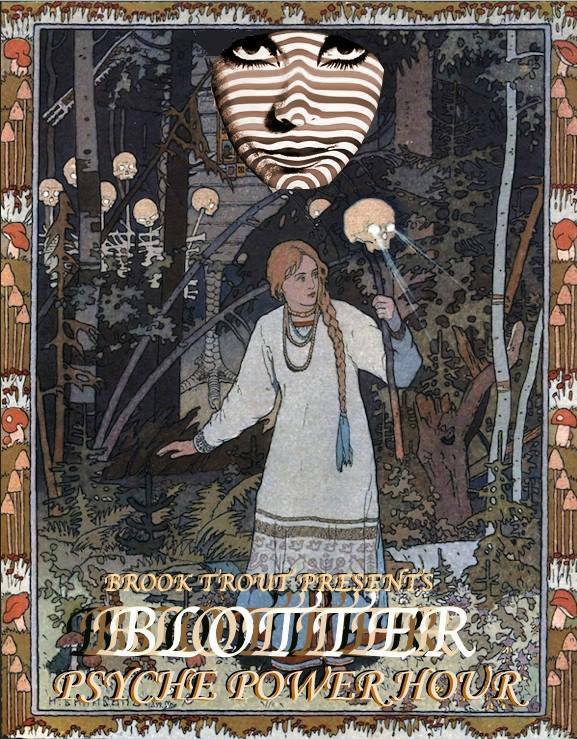 This Saturday, Brook Trout hosts ‘Psyche Power Hour’, with a show titled, ‘Blotter’.